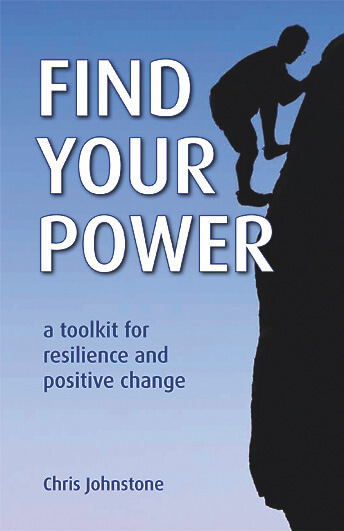 Dr Chris Johnstone is a leading specialist in the psychology of resilience and wellbeing. 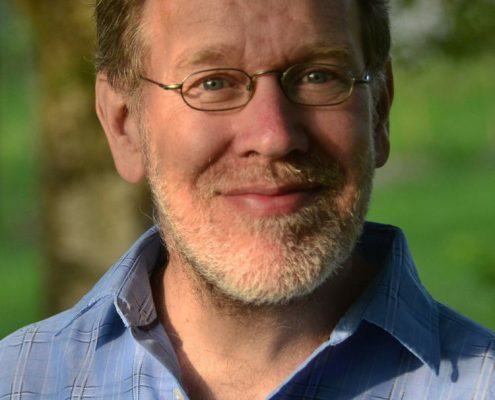 After qualifying in medicine, he worked as a GP and then in the mental health field, where he pioneered the application of positive psychology and resilience training. 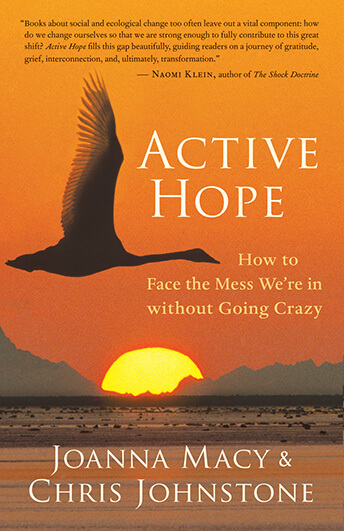 His books address personal and planetary dimensions of wellbeing and include Active Hope: How to Face the Mess We’re in without Going Crazy (New World Library) with Joanna Macy and Find Your Power: A Toolkit for Resilience and Positive Change (Permanent Publications). 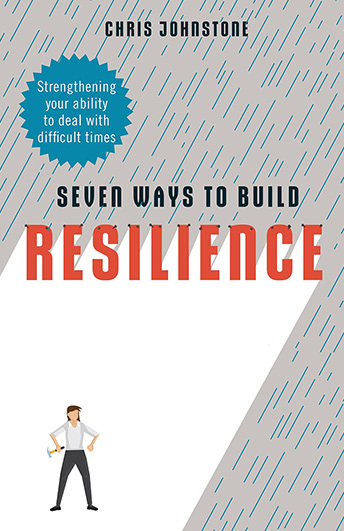 Seven Ways to Building Resilience will be published by Robinson, an imprint of Little, Brown, in spring 2019. He is director of College of Wellbeing.com, where he offers online courses.